PowerSkin aims to bridge between academic facade research and corporate R&D but also between research and practice. Latest facade research is presented with an international panel of speakers. 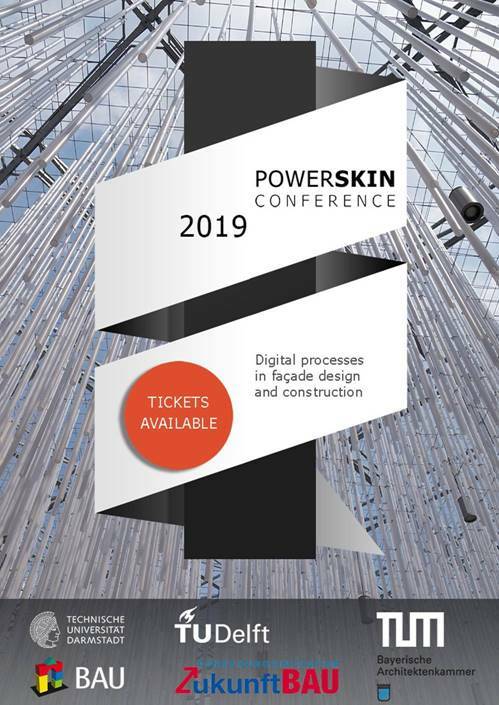 PowerSkin 2019 is addressing environment, energy and and new developments in context of innovations with or for building envelopes. 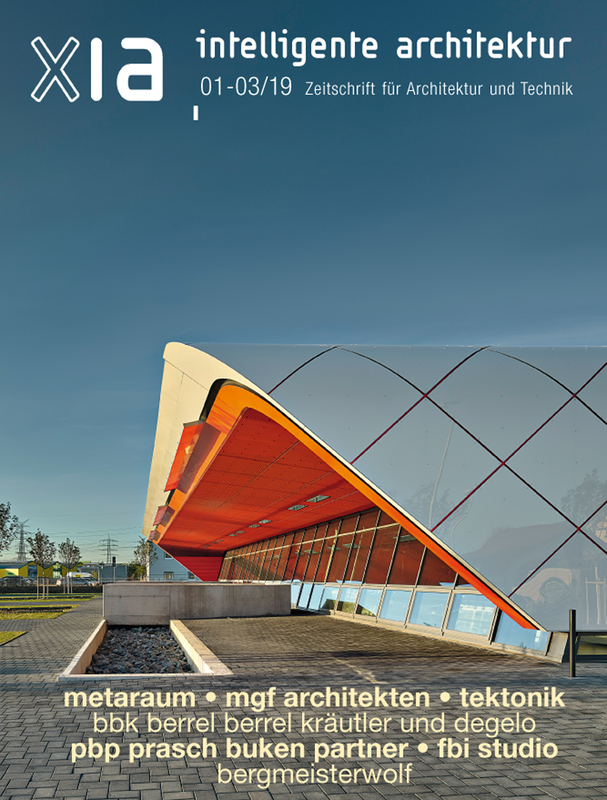 This years topic is „Digital Processes in Façade Design and Construction“. 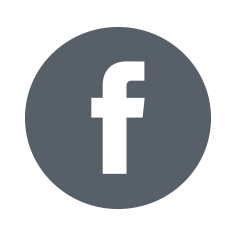 PowerSkin provides an exchange platform for academics as well as architects and engineers working in this field.